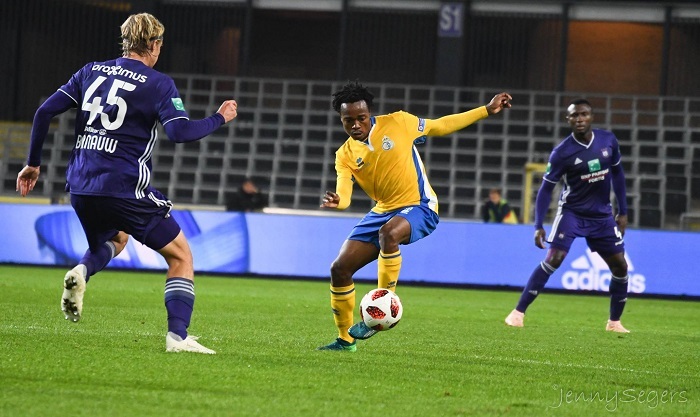 Bafana Bafana star Percy Tau’s stock continues to rise after he produced a match-winning display as he provided an assist and bagged a late winner to fire Union Saint-Gilloise from two goals down to a 3-2 victory, writes DEAN WORKMAN. Brighton loanee Tau saw his side trail for much of the encounter against Tubize after an own goal in the eighth minute and a 70th-minute strike gave the away side a two-goal lead. Tau’s team, however, turned things around after Union Saint-Gilloise pulled a goal back with 10 minutes to play. 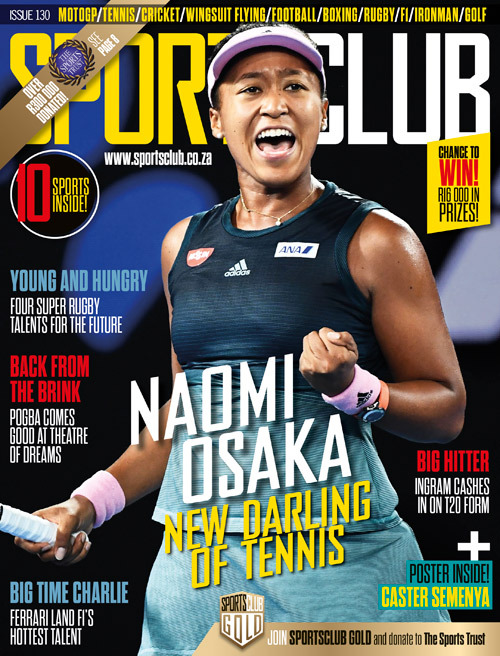 The 2017-18 Absa Premiership Footballer of the Year then turned on the magic as he assisted the equaliser before scoring a stoppage-time winner to fire his side to second in the Belgian second division. Tau is making a real impact at the club and will certainly be turning some heads with his performances. The Bafana midfielder endured a difficult outing for English Championship side Brentford after he was substituted with just 30 minutes played, with what looked like an ankle injury, before his team slumped to a 1-0 loss to Norwich City and dropped to 16th on the log. The Stars of Africa Academy product returned to the starting lineup for Bulgarian outfit Ludogorets but was substituted after 46 minutes after making no real impact as his side went on to win 4-1 to top the league table with 32 points after 13 games. The Bafana Bafana striker failed to extend his scoring run as he played the full 90 minutes for RSC Strasbourg in a 1-1 draw with Lebogang Phiri’s side Guingamp. The result saw Mothiba’s side stay seventh in the competitive Ligue 1. The midfielder was an unused substitute as his Guingamp side battled out to a 1-1 draw against Strasbourg in the French top flight. The point, however, was not enough to lift Phiri’s side off the bottom of the table. The Bafana Bafana forward scored his 19th goal of the season for Chinese second-tier club Zhejiang Greentown as his first-half penalty was enough to guide his team to a 1-0 win over Meizhou Meixian Techand and keep his side in prime position for promotion as they sit second on the table. Dino Ndlovu smashed home a penalty today – his 19th goal of the season – as Zhejiang Greentown landed a vital 1-0 win in China. The former Ajax Cape Town development product played the full 90 minutes to help guide Vitesse Arnheim to a 2-1 victory over Fortuna Sittard. The result lifted Serero’s side to fifth in the standings with 15 points after 10 games. The former Kaizer Chiefs star was subbed on for Erzurumspor on the 74th-minute mark, but was given little time to make an impact as he was dragged off just six minutes later as his team drew 1-1 with Kasimpasa. Shabba’s side now sit second from bottom in the Turkish top flight with seven points from 10 games.